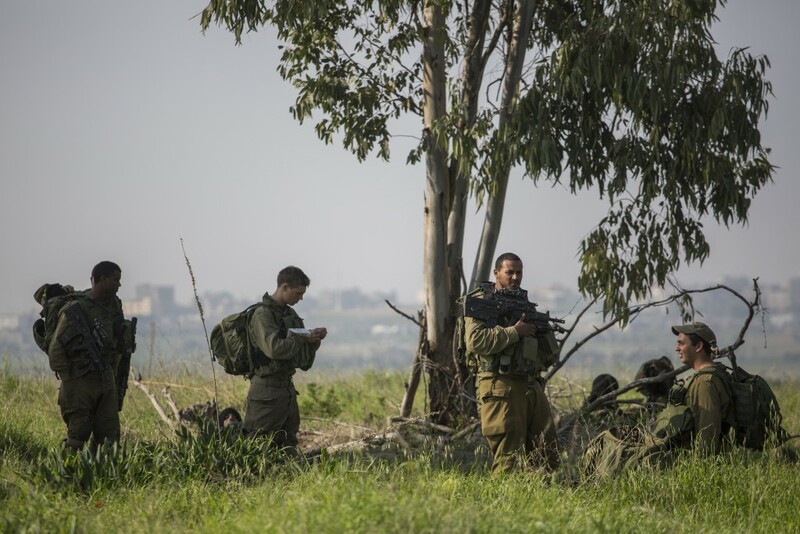 In an unusual move, the IDF on Thursday warned residents of the south of what appeared to be an identity theft scam involving a group pretending to be IDF officers. The scam came to light when a woman who was visiting her son noticed “unusual activity” on the part of several individuals who knocked on the door and demanded information. Further investigation has yielded other complaints with similar details, revealing a pattern, the army said. “In recent days it has come to our attention that there have been several instances in which individuals have come to the homes of citizens and pretended to be officers of the Homefront Security agency and the IDF. The visitors demand personal information about citizens, claiming that it is necessary for civilian defense.” That information demanded includes identity numbers, and in some cases bank account information. The army said that any officials it sent to homes would call in advance and would not ask for personal information. Anyone who is visited under such circumstances is asked to call police.